This week’s Word of the Week is: winsome. It’s been a while, so I have decided to restart the tradition with a nice word. 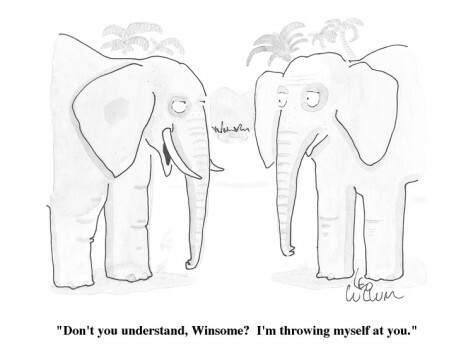 Winsome means sweetly or innocently charming; winning; engaging. I think it has a wholesome feel to it. It comes from the Middle English word wynn meaning joy. I'm starting this blog to share my thought on the use of the English language and my experiences as a Toastmaster. Coach a new member through first speech project. Presentation from the Success/Leadership Series, Success/Communication Series or a Youth Leadership.